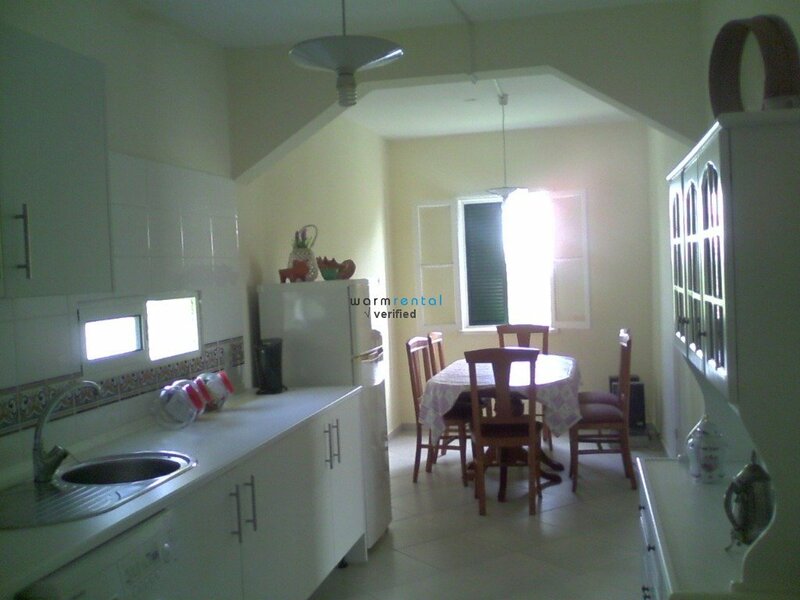 How about enjoying a quiet holiday in Porto Santo with family or friends? 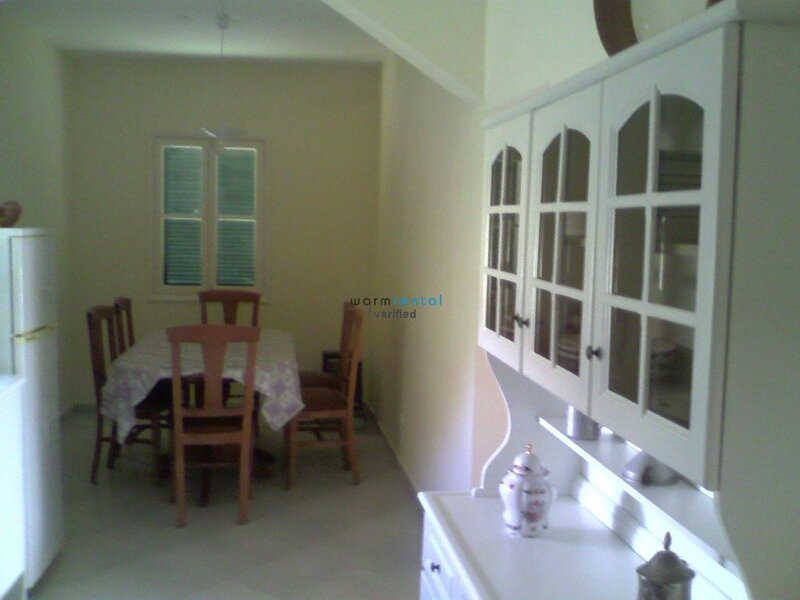 Trevina Villa is ready to welcome you just a 5-minute walk from the beach. 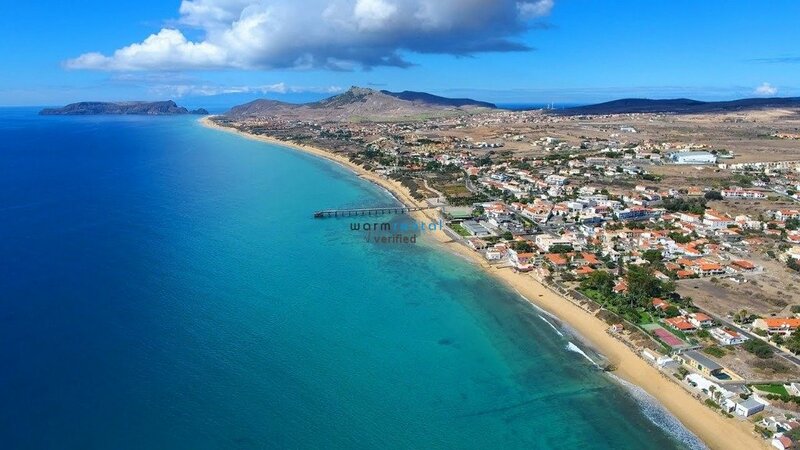 In Porto Santo, you will not only find the tranquility to recharge batteries but also everything you need for a remarkable vacation where fun is guaranteed. 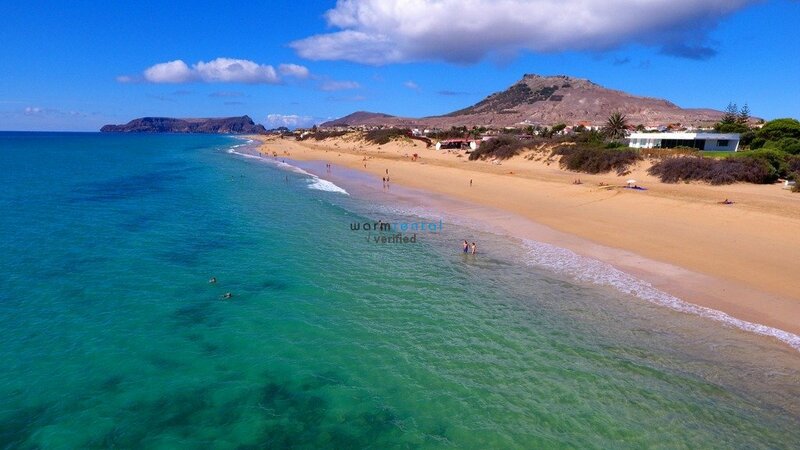 The stunning Porto Santo beach is only 350 meters from the property and Vila Baleira, the capital of the island, is at 850 meters away. Here, you can find a great offer of restaurants with delicious typical dishes, as well as local commerce. 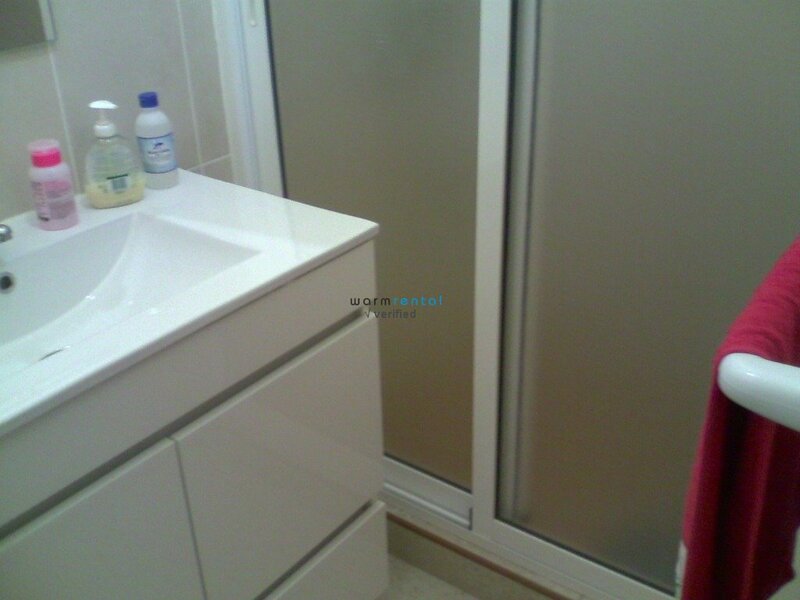 Trevina Villa will give you the comfort you need after a day exploring Porto Santo. 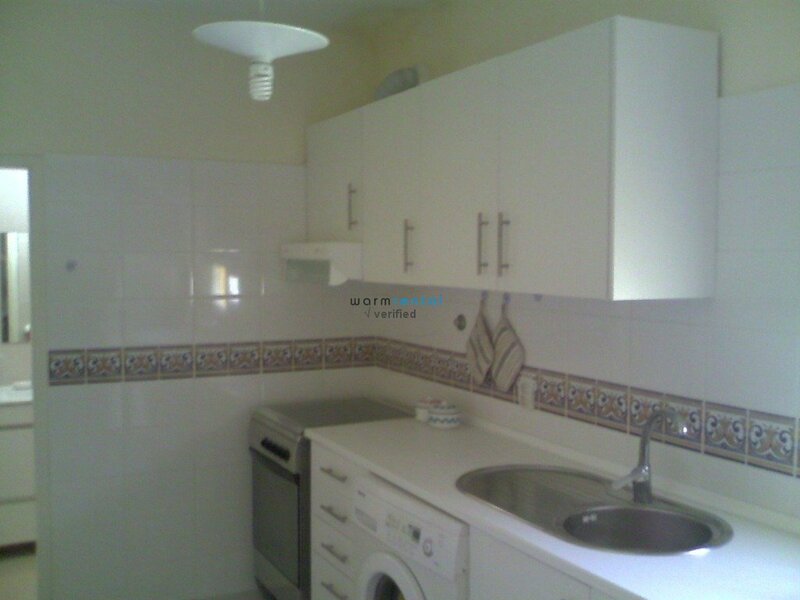 In the property, you will find a cozy living room, two double bedrooms (one of which has a baby crib), an equipped kitchen, and a bathroom with shower. Outside, there is a barbecue and parking for up to 3 cars. Looking for your next beach vacation destination? 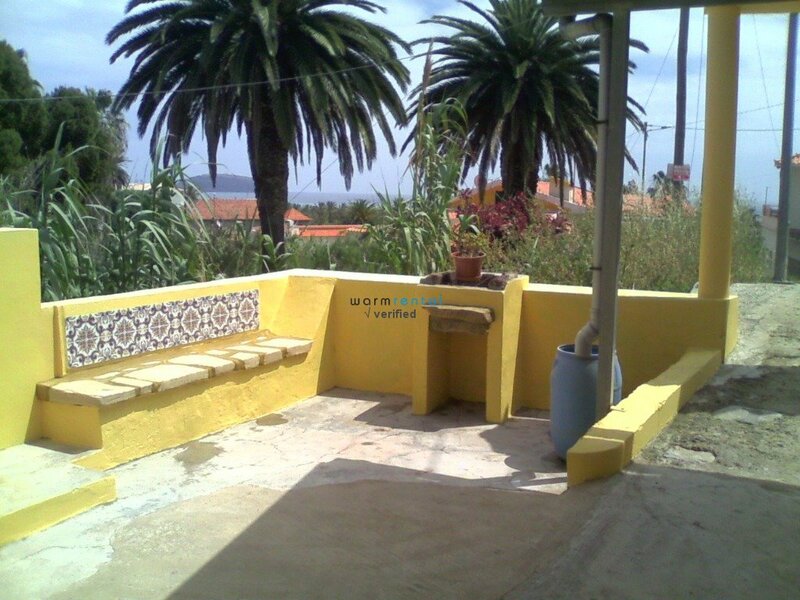 Let Trevina Villa welcome you to Porto Santo! From Porto Santo Airport, follow ER120 to Lombas. Located in the Atlantic Ocean, Porto Santo is the smallest inhabited island of the stunning Madeira archipelago. Here, you’ll find 9 km of fine golden sands, the trademark of this island known as the "Holy Harbor". 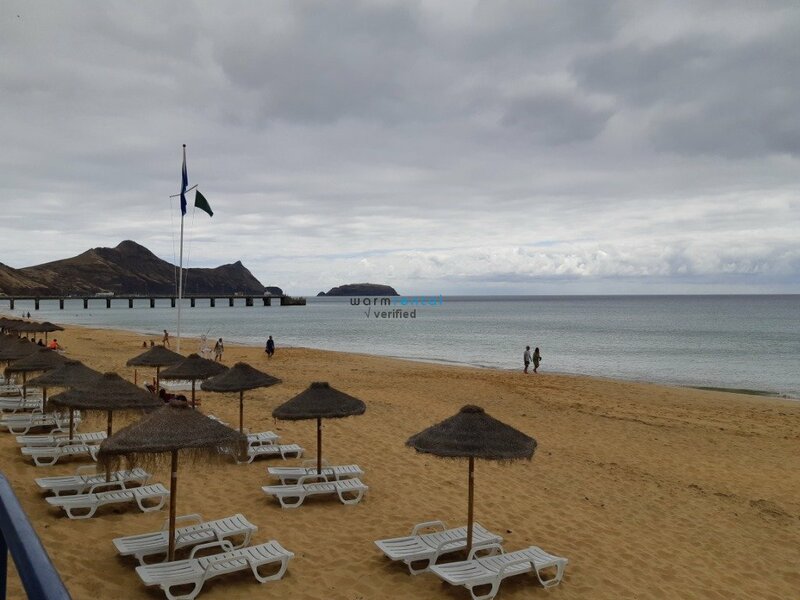 Porto Santo is a small island but there are a lot of things to keep you occupied: enjoying the beach, tasting the delicious local dishes, discovering the former house of Christopher Columbus, horse-riding, golfing, diving, and boat trips around the island or to Ilhéu de Baixo or Ilhéu de Ferro. Last but not least, don’t miss the opportunity of visiting Madeira. Pop on a ferry early in the morning and spend the day in the main island of the archipelago.